Please show support by subscribing to our mailing list. 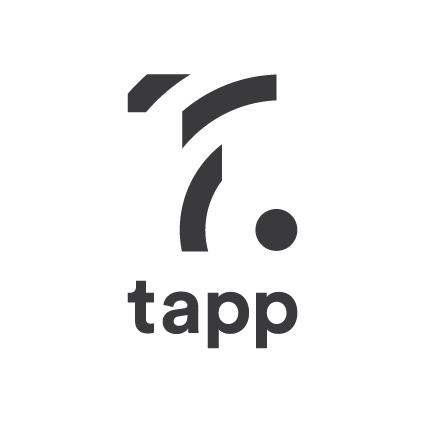 We will send out the latest news of what's happening at Tapp when it gets closer to launch. We at Tapp are working towards building an app/ website for filmmakers and other freelance contractors where they can manage all their work in one place regardless of who they are working for. Tapp is a place where you log your hours and send invoice for the work you’ve done all in one place. You are also able to change variables that control how the wages are calculated for each project. Companies and project administrators can use Tapp to check how many hours have been recorded. That way they can more easily keep track of their budgets in respect to payroll costs and other expenses regarding the hire of freelance contractors.